The 52-585-005-0 Fowler Magnetic Base - 85 lb. pull is on sale at Gaging.com! Features V-ba.. 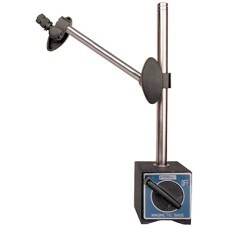 The 52-585-015-0 Fowler Flex Arm Magnetic Base, 180 lb pull is on sale at Gaging.com! Features .. 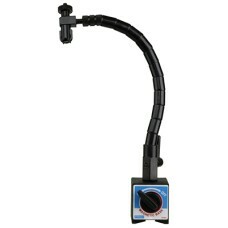 The 52-585-085 Fowler HOLD-Tec Mag Base with Double Fine Adjust is on sale at Gaging.com! MACHINI..